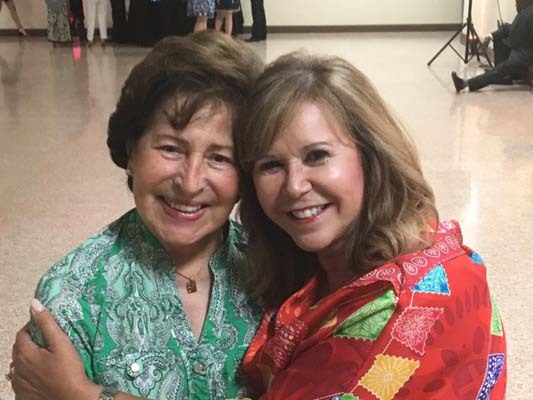 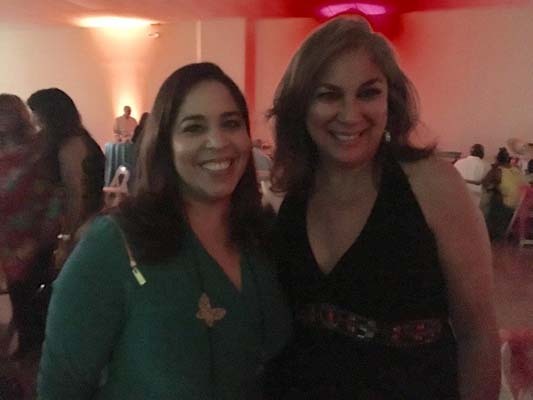 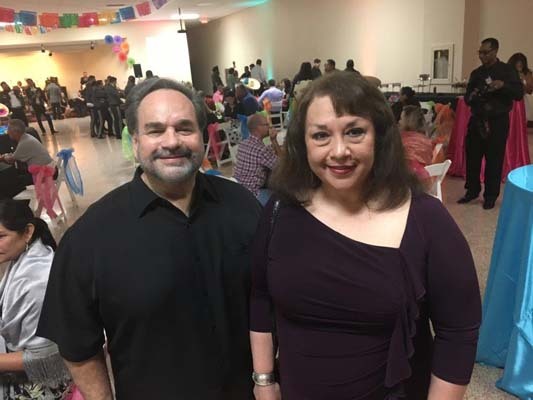 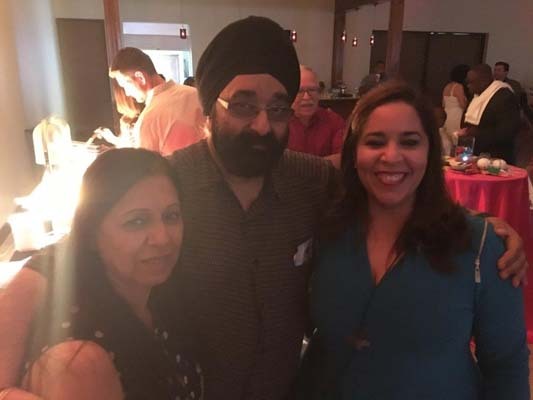 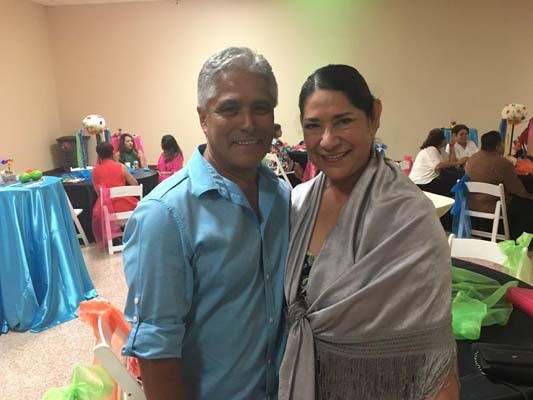 Houston East End Chamber of Commerce President Frances Castaneda Dyess celebrated her 50th birthday with dancing and fiesta flare. 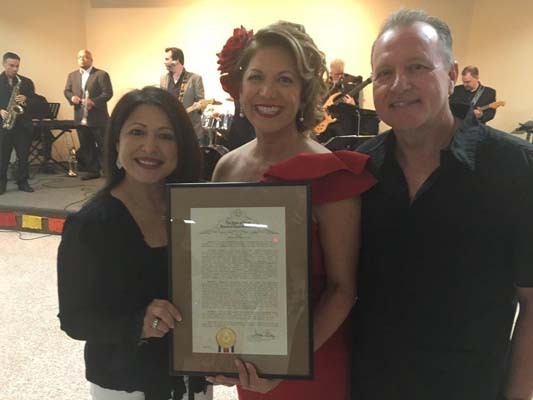 East Enders gathered to celebrate with Frances. 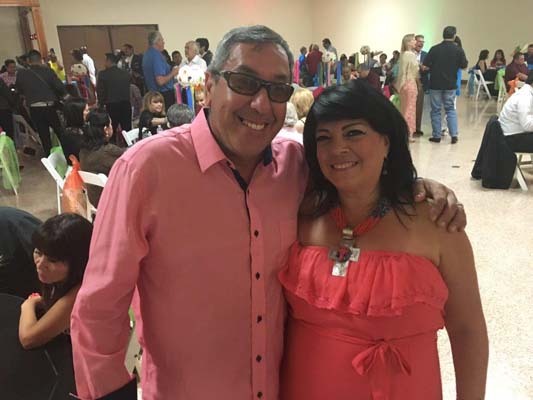 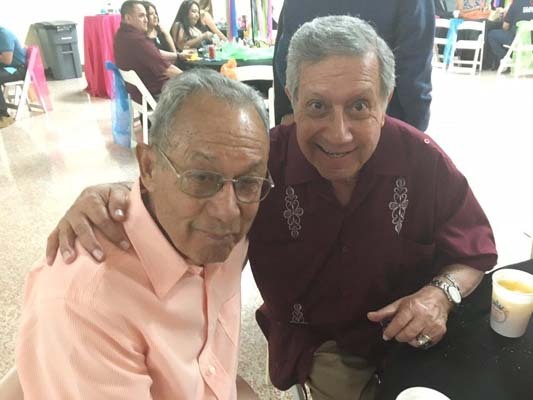 Al Castillo and his wife Graciela Saenz, Demi and Japdip Ahluwalia with Grace Olivares, the legendary Fraga brothers, Lee and Corinne Vela, Nelly Fraga and Cyndy Garza, Rhonda Sepulveda and husband, Roman Martinez with Frances Castaneda and Diana Davila, Grace Olivares and Cynthia Cisneros, Karla Cisneros and Cynthia Cisneros. 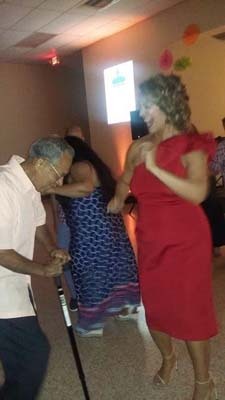 The highlight of the evening was watching East End legend Feliz Fraga dance with Frances. 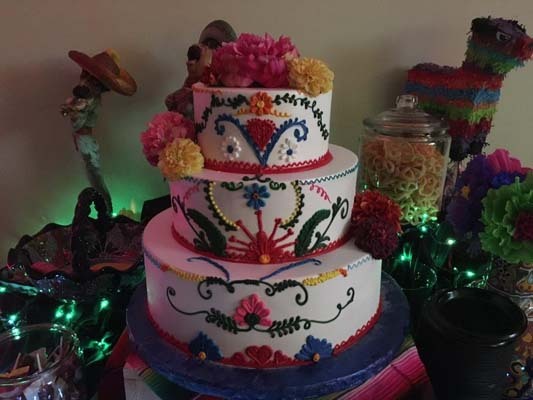 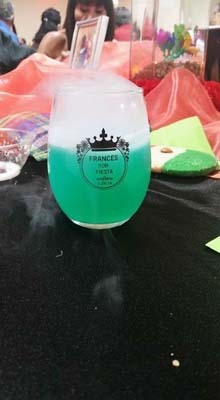 The three tiered birthday cake was delicious and special glasses were created to remember the event.